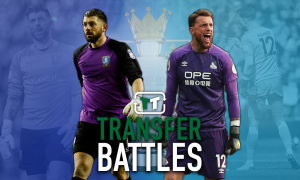 Look at him now: The £16m Southampton exit having yet another shocker - Opinion | The Transfer Tavern | News, breakdown and analysis on all things football! The track-record of youth graduates produced by Southampton’s academy in recent years has been truly astonishing. Players such as Gareth Bale, Adam Lallana and Theo Walcott all made their debuts at club level for the Saints after progressing through the different age-related sides at St Mary’s before embarking on successful careers. 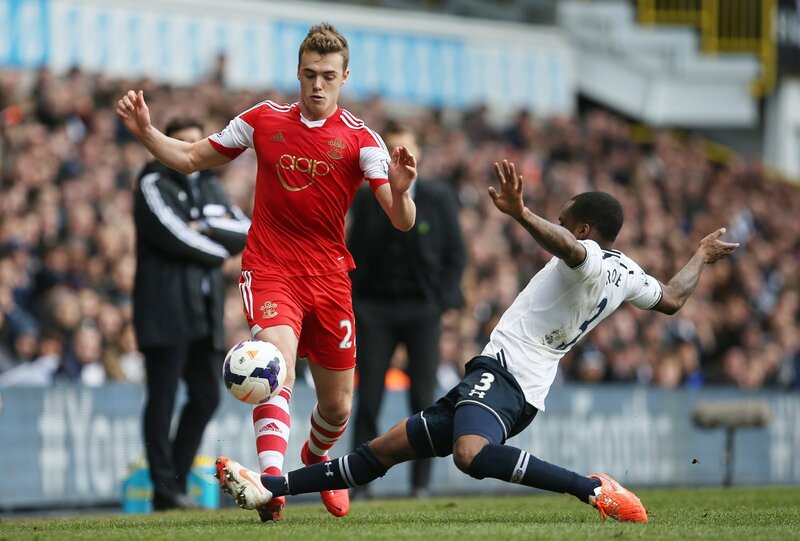 One of the more recent talents to come through the ranks at Southampton was Calum Chambers. After joining the club at the age of seven, the versatile defender impressed at youth level before making his senior debut in 2012 in a League Cup victory away at Stevenage. Despite still being a teenager, Chambers started to establish himself in the Saints squad in the following season, making 24 appearances in all competition under then-manager Mauricio Pochettino. Attracted by the defender’s undeniable talent, Arsenal boss Arsene Wenger decided to open negotiations with Southampton in 2014 before eventually agreeing a deal that could have risen to £16m if certain add-ons had been met (via the Guardian). A strong start to his Gunners career saw Chambers make 36 appearances in his debut season at the Emirates yet during the 2015/16 campaign, the form of fellow right-back Hector Bellerin began to limit his opportunities of establishing himself at the back for the club. Needing regular first-team football, the former Saints player joined Middlesbrough on loan yet even though he was individually impressive, he couldn’t prevent the club from being relegated from the Premier League. 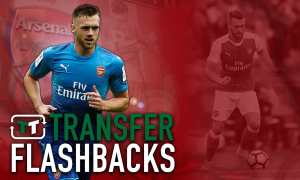 A return to the Gunners for the 2017/18 campaign saw Chambers once again having to settle for sporadic appearances, casting doubt over his future in London. With Unai Emery taking over from Wenger last summer, the Spaniard decided to loan the defender to Fulham where he has experienced somewhat of a nightmare season. Three different managers in the space of five months has done nothing to help Chambers develop as a player whilst featuring regularly in a Cottagers side who look certain to get relegated is not exactly ideal for the footballer’s CV either. Now 24-years-old, the ex-Saints player finds himself at a crossroads in his career. It is unlikely that he will be able to forge himself back into Emery’s plans at Arsenal and so he may have to make a permanent move away from the Emirates in order to rebuild his confidence. 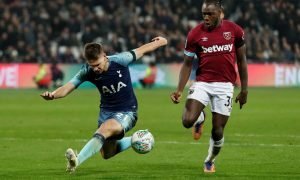 A possible destination (the Sun claimed back in 2017 that the south coast outfit were keen) for Chambers to consider would ironically be back at where it all started for him – Southampton. With Ralph Hasenhuttl in charge of the club, the defender would be playing under a boss who has given the Saints a chance at Premier League survival after a dismal start to the season that could have followed the pattern shown by Fulham if the club had not appointed him.